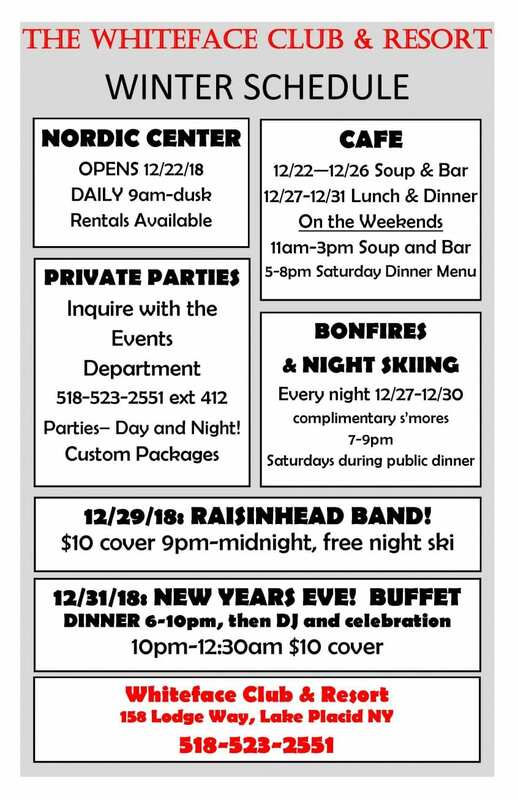 The Whiteface Club & Resort Activities! 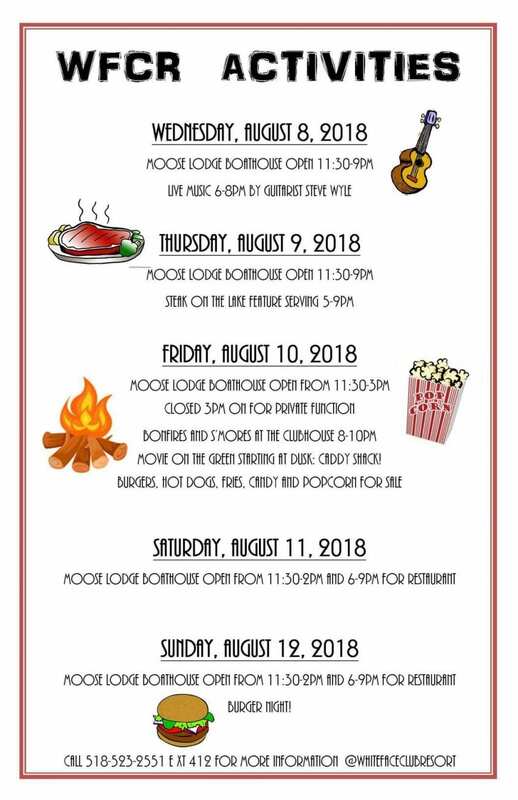 Making your weekend plans? 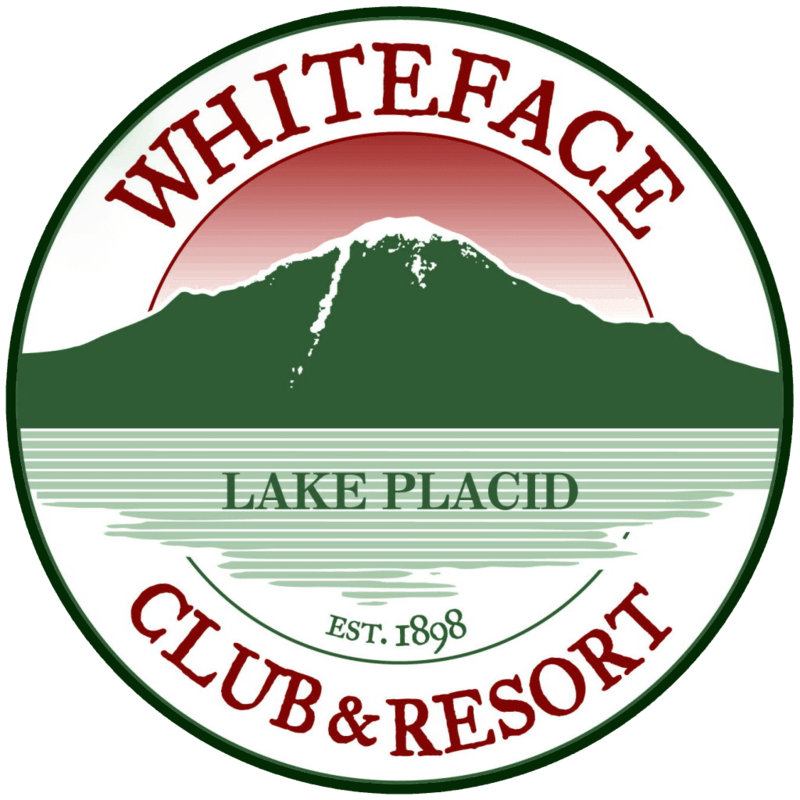 Check-out the upcoming activities at The Whiteface Club & Resort and Moose Lodge Boathouse! 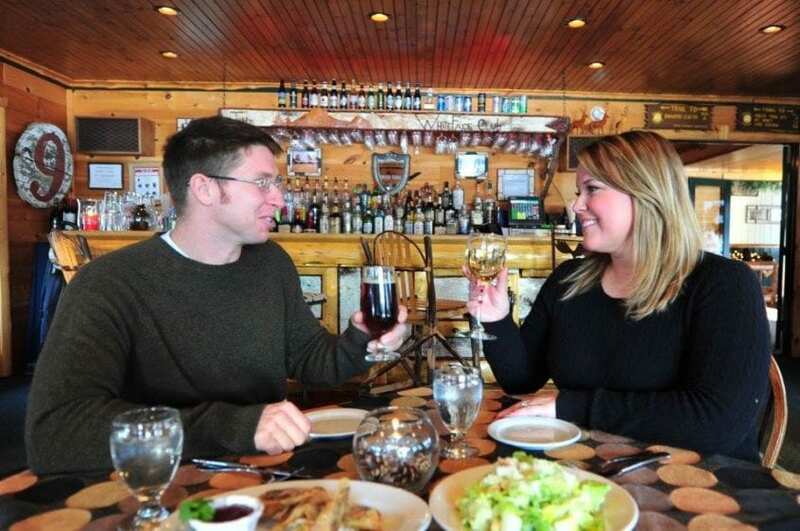 Ready for an Adirondack Vacation? 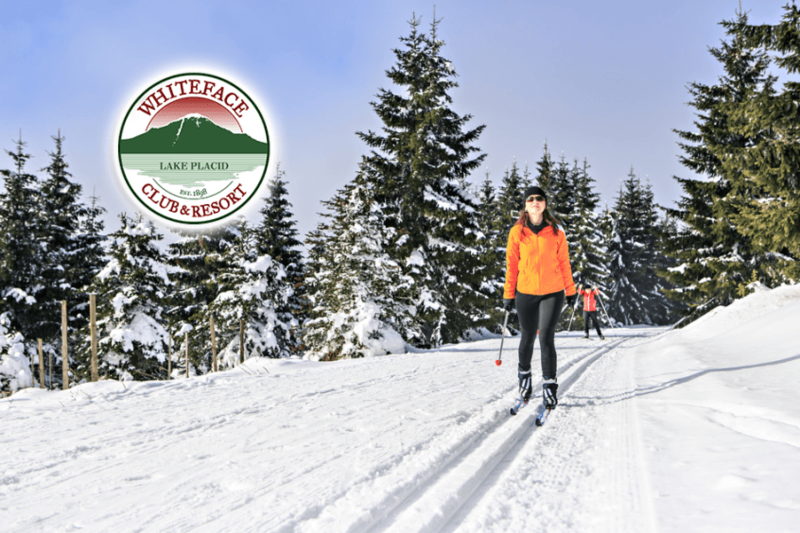 Click Here to Get Started?